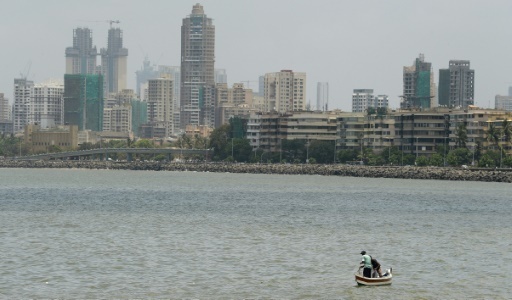 Abu Dhabi (AFP) – In the waters of the Arabian Sea, a vast “dead zone” the size of Scotland is expanding and scientists say climate change may be to blame. AFP/File / ASIF HASSAN. 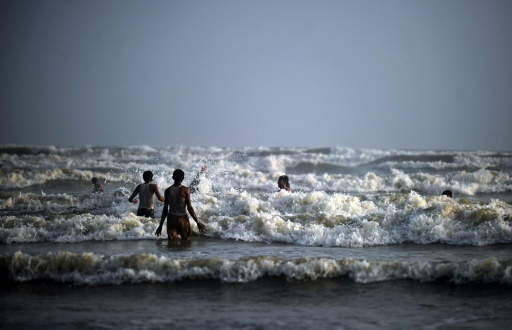 Pakistanis wade in waters off the coast of Clifton beach on the Arabian Sea in Karachi on June 8, 2011. Featured Photo: AFP/File / MARWAN NAAMANI. 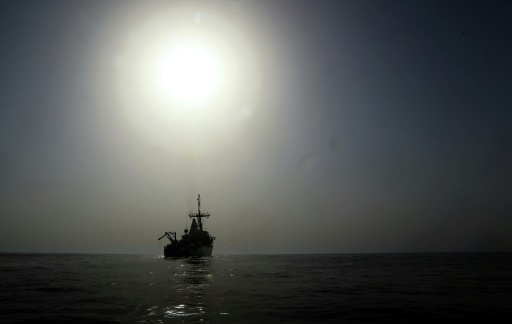 Marine measurecounter USS Ardent (MCM -12) cruises in the Arabian Sea May 13, 2013. Alison Tahmizian Meuse is AFP Gulf and Yemen correspondent, based in Dubai. 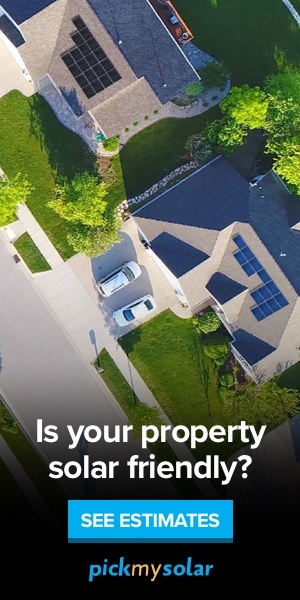 She formerly reported for NPR.